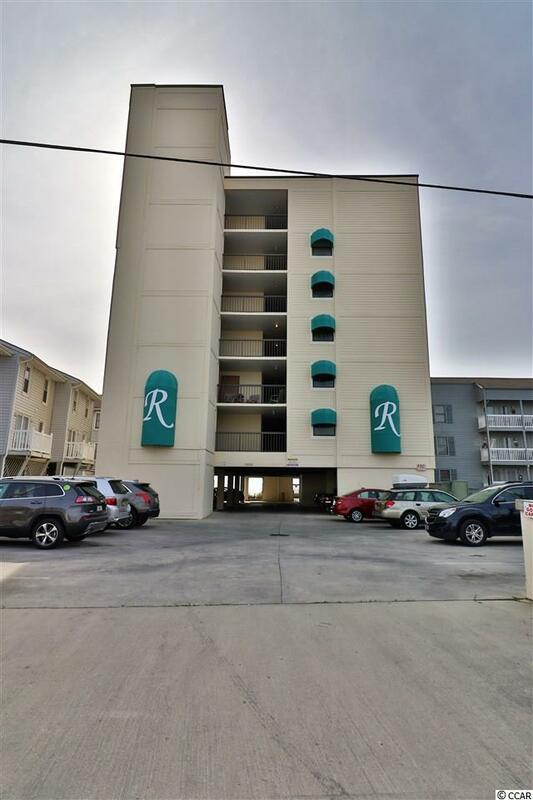 1520 N Waccamaw Dr. #402, Garden City Beach, SC 29576 (MLS #1906582) :: James W. Smith Real Estate Co.
2 bedroom, 2 bath recently updated oceanfront condo located in Reflections in Garden City. 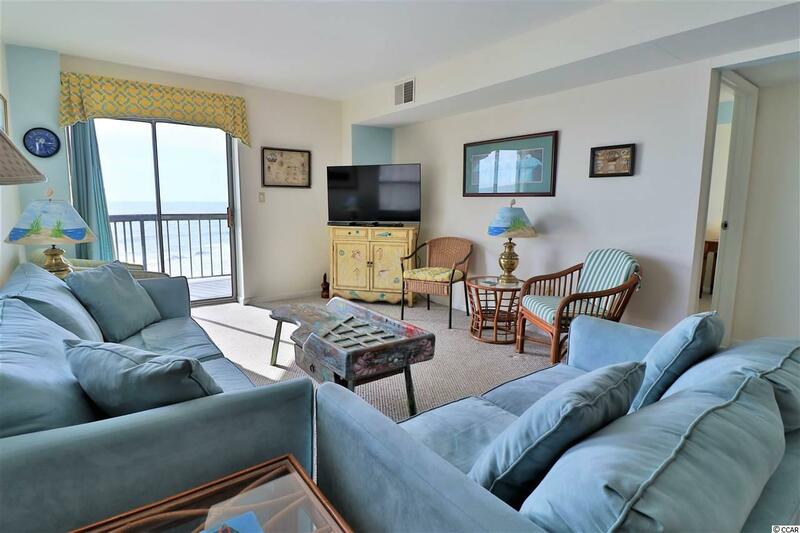 This open concept condo has everything one could want for a short vacation or permanent move. 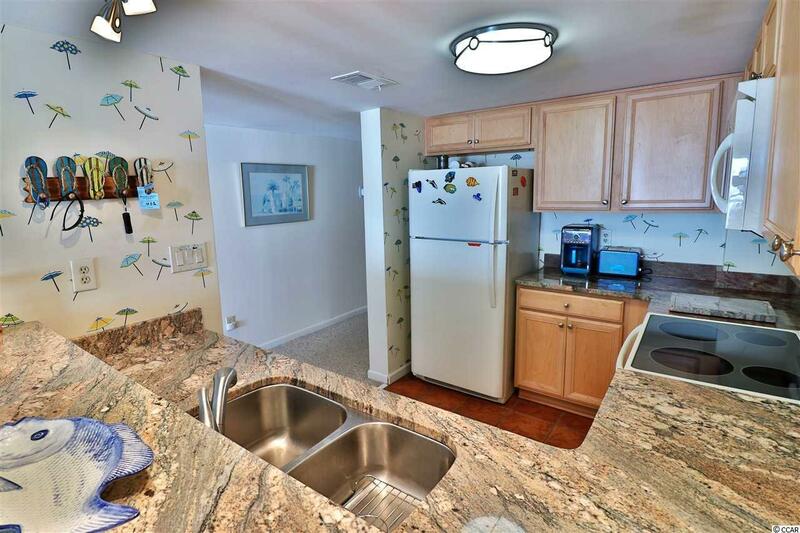 The kitchen features updated cabinets and appliances as well as granite countertops and opens to bar seating, breakfast nook and main living area. Master bedroom has an en suite full bath that has also been updated with quarts countertops, and the bedroom has a walk in closet. 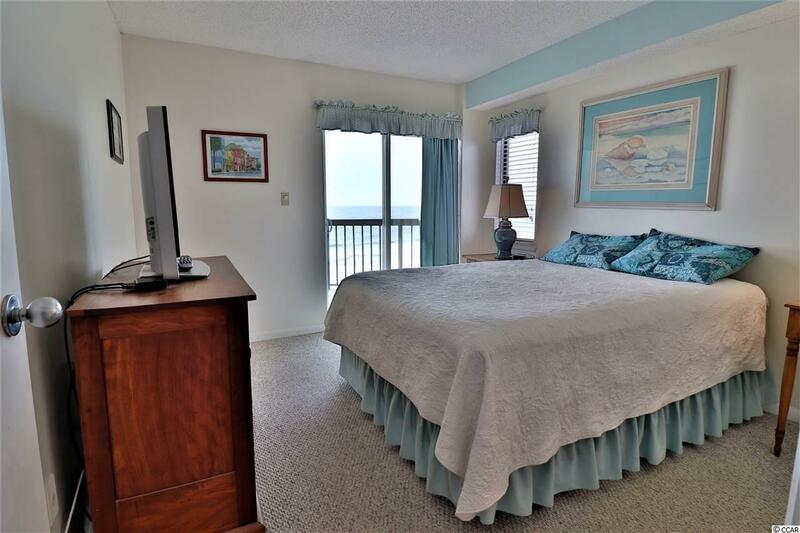 Both main living area and master bedroom host exquisite views of the beach and ocean. Reflections is located in the heart of Garden City, with convenient access to business 17 and just a few miles south of shopping and dining in the Market Common district. Book your showing today!